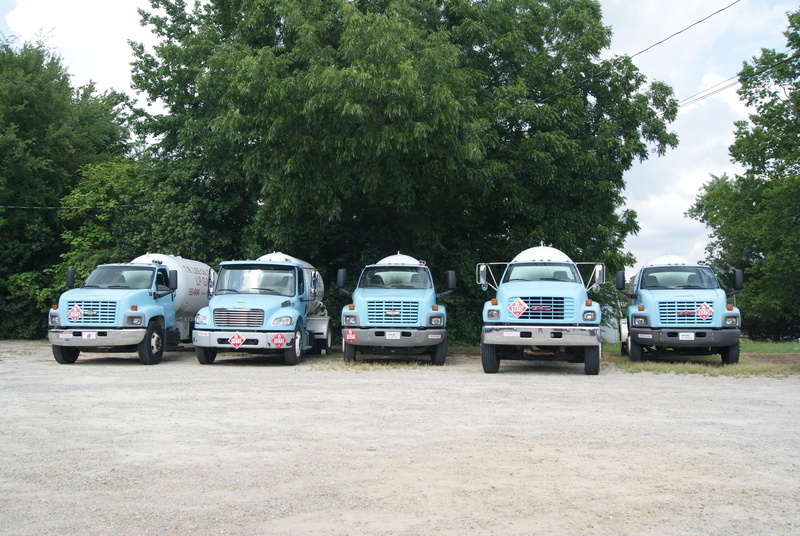 Established in 1956, TR Lee Oil Co has been serving Clayton, NC and surrounding areas for decades. We pride ourselves on our excellent customer service and are proud to be a family owned a locally operated business. We are happy to continue providing full-service gas pumping services to the community – a service you aren’t likely to find many other places in this day and age. 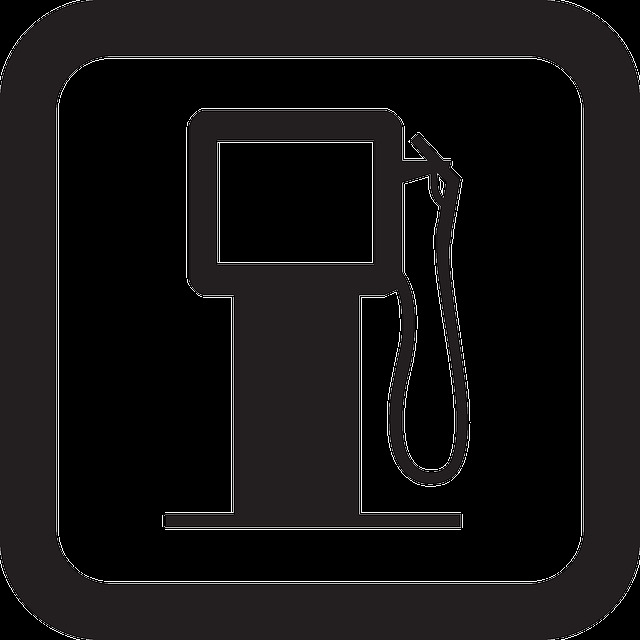 TR Lee Oil Co offers non-ethanol gas for your vehicle. 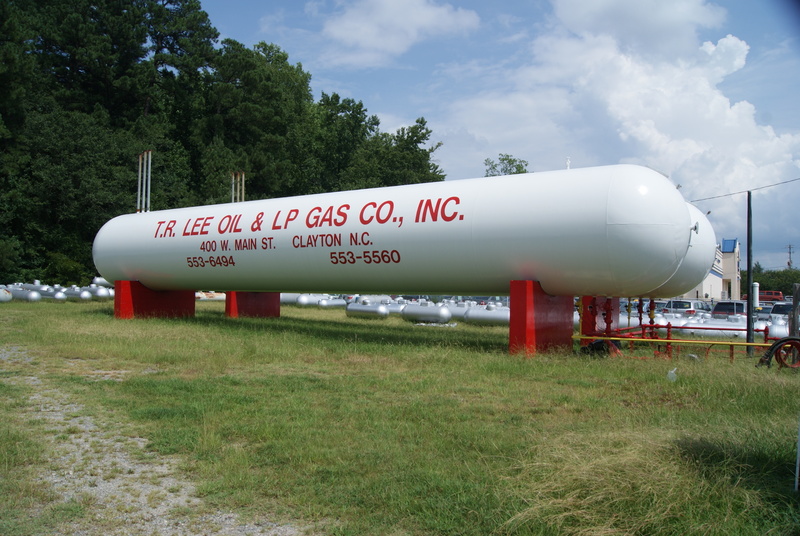 TR Lee Oil Co is dedicated to providing the Clayton, NC community with dependable, quick and safe propane services. We know that propane gas is crucial for maintaining comfort in your home during the winter months, and it is necessary for many other daily tasks like cooking, heating water, grilling and more – we strive to provide the best service to ensure you and your family are safe and comfortable all year long. North Carolina Car Inspection station: Renewing your car inspection shouldn’t be a hassle, and TR Lee Oil Co is here to make sure the process is as simple and easy as possible. Give us a call to schedule your inspection today. Oil Change: Conveniently located on Main Street in Clayton, NC, TR Lee Oil Co offers full service oil changes at competitive rates. Brake Service: Properly functioning brakes are critical for your safety, as well as the safety of other drivers on the road. TR Lee Oil Co offers brake services including routine maintenance, inspections and replacement. 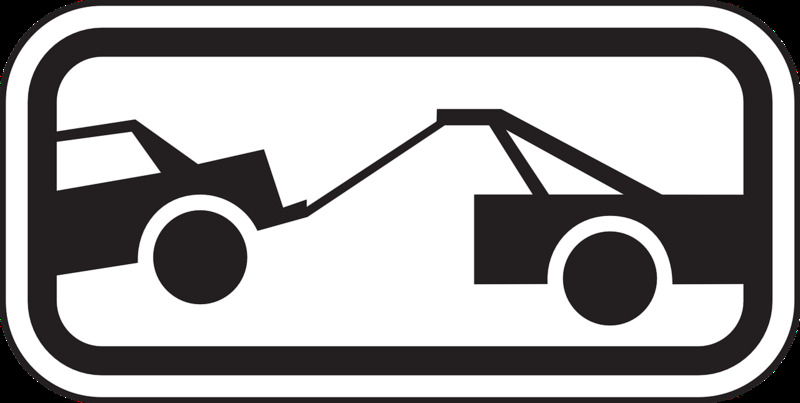 Offering 24-hour towing services to Clayton, North Carolina and surrounding areas we are happy to help when you need us! TR Lee Oil Co is the only dealer for Phoenix Grills in Clayton, NC. Stop by or give us a call for more information on our current inventory of Phoenix Grills.